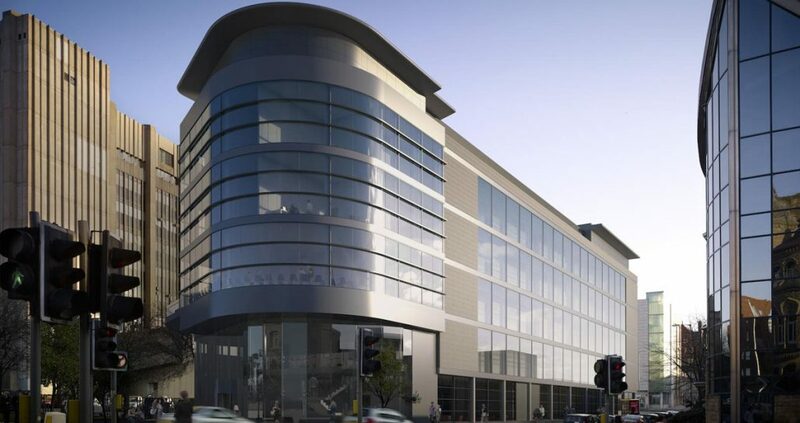 A home for life science companies on the Liverpool Health Campus, Accelerator is a £25m collaboration between the Royal Liverpool and Broadgreen University Hospital Trust and Liverpool School of Tropical Medicine supporting businesses through collaboration, innovation and investment. With approximately 30,000 sq ft of lettable space, Accelerator is a brand new building boasting state of the art laboratories including category 3 labs, insectaries, offices, collaboration zones, meeting rooms and cafeteria. It is central to Liverpool’s vision to develop a city centre health campus. 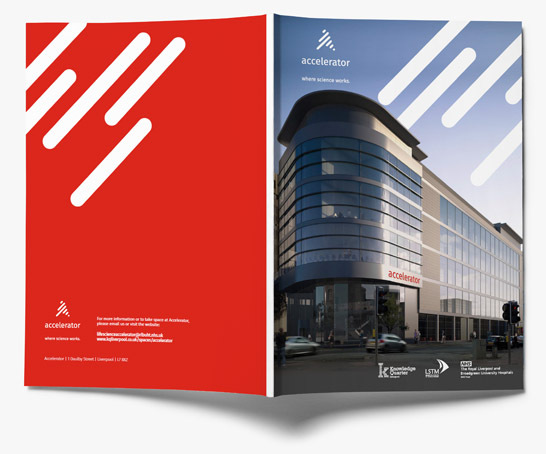 Accelerator supports the commercialisation of health and life science research and allows knowledge transfer between business leaders, clinical colleagues, key opinion leaders and academics. Adjacency to the early phase clinical trial unit and Liverpool Biobank gives companies further opportunities for research and development. By locating life science SME’s on the Liverpool Health Campus we are better able to develop a route to market for those companies whose products and services relate to healthcare. Accelerator – where science works.